Boeing last month delivered the eighth P-8A Poseidon of 2014, completing all planned deliveries to the U.S. Navy for the year on time and on cost. That airplane, the 21st overall for the program, flew from Seattle to Naval Air Station Jacksonville in Florida on Jan. 8. It joined other P-8As being used to train Navy crews. The ‘Mad Foxes’ of Patrol Squadron (VP) 5 are conducting operational missions during the second overseas deployment of a P-8A Poseidon squadron. Last summer the VP-16 ‘War Eagles’ completed 600 sorties and 3,500 flight hours on the P-8A’s maiden deployment. “We put the Poseidon to the test,” said Cmdr. Daniel Papp, VP-16 squadron commanding officer, of the first deployment. “We tested the aircraft, our aircrew, and the logistics tails. Across the board, detachment after detachment, the message was Boeing delivers us a reliable and dependable aircraft, and our crews got on station and knocked it out of the park. 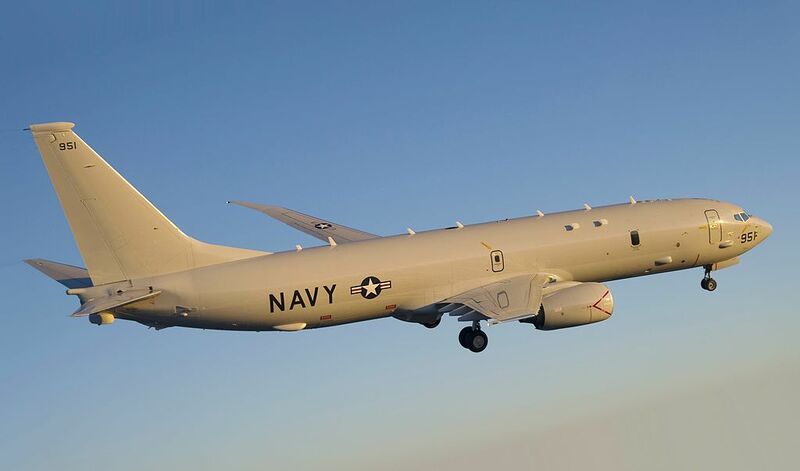 Based on the Boeing Next-Generation 737-800 commercial airplane, the P-8A provides the Navy anti-submarine warfare, anti-surface warfare, and intelligence, surveillance and reconnaissance capabilities. The Navy plans to purchase the versatile multi-mission aircraft to replace its P-3 Orion fleet. Boeing is currently under contract for 53 P-8As.